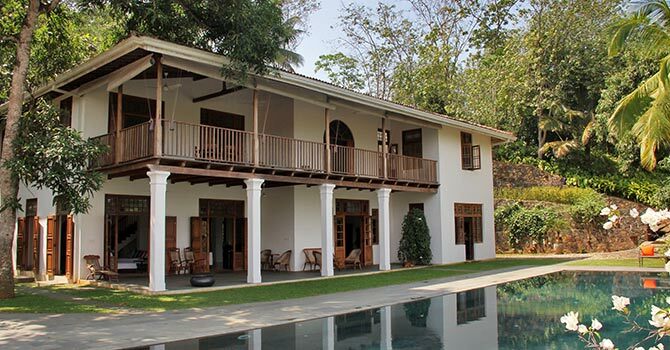 Amidst two-acres of lush garden in beautiful Nilwella in southern Sri Lanka, lies this modern 4-bedroom luxury pool villa near the coast. 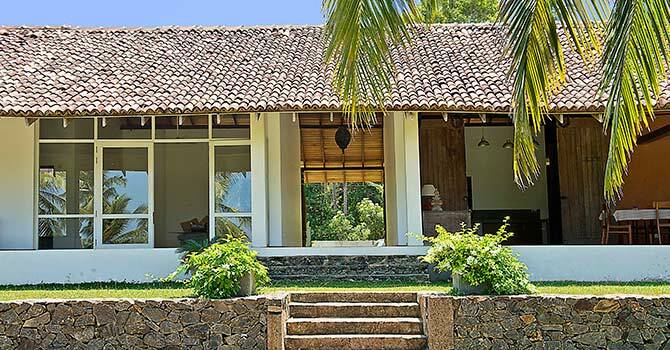 Amidst twenty-three lush acres of tropical gardens, this elegant 7-bedroom luxury villa features a pool and an enviable beachfont location in Matara. 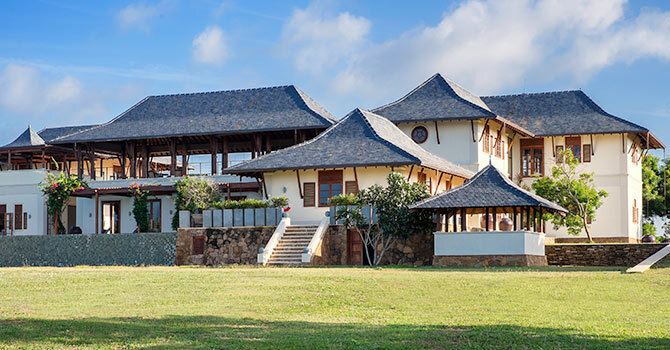 Overlooking the jungle and the paddy fields, this stunning luxury villa features 7-bedrooms and a beautiful tropical garden near beachside Galle. 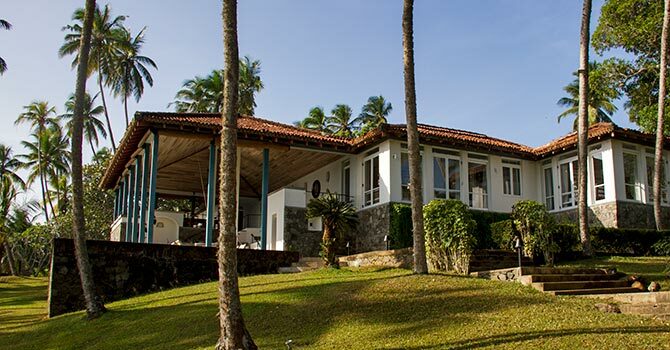 An elegant 5-bedroom luxury villa nestled amongst eight lush acres of gardens, that features a beautiful pool close to the beach in happening Tangalle. 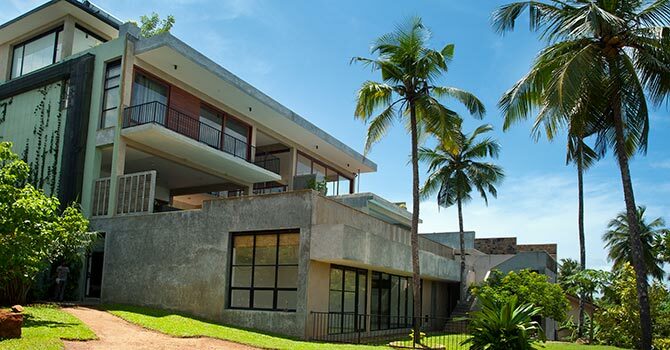 A modern and spacious 6-bedroom luxury villa featuring a pool, direct beach access and jaw-dropping views near Kamburugamuwa Beach.